Welcome to the Comox Valley Newcomers' Alumnae Association! You already know some of us from our shared time with the CV Newcomers' Club. 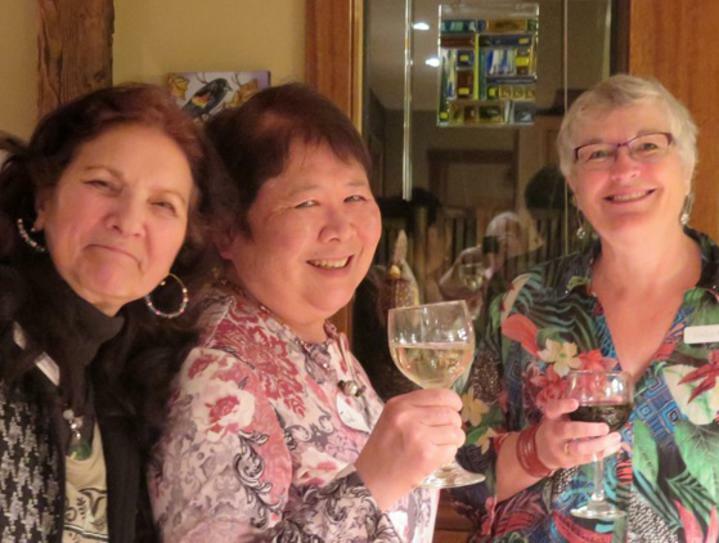 The CV Newcomers' Alumnae Club continues the opportunities to participate in activities and have fun together, to meet more people and make new friends in the beautiful Comox Valley.